We all need some time to get away from the busy world and focus on taking care of ourselves. At Southlake Skin Care Studio you can escape from the stress of your responsibilities and soothe your mind, body and soul. Retreat to this quiet and peaceful spa, where you will receive all the pampering and care you can dream of. Julie, the Owner and Aesthetician, will make you feel refreshed and renewed. 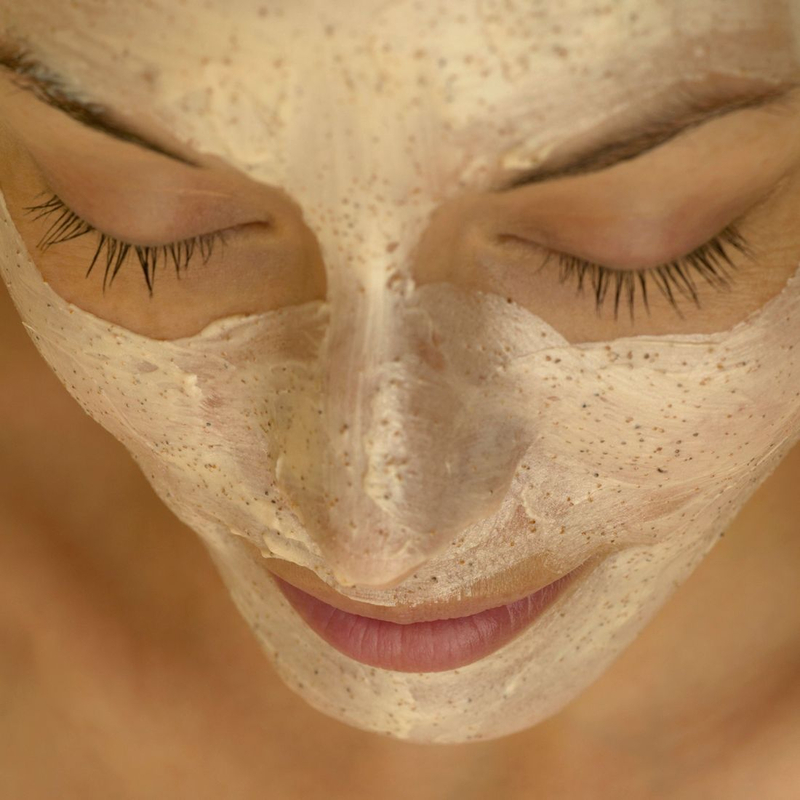 Offering a variety of treatments including several facials, chemical peels, midroderm, dermaplane. dermapen, enzymes, oxygen and add on treatments. Julie specializes in brazilian waxing using two different waxes for sensitive skin. You can color over gray or blonde with eyelash and eyebrow tinting. A unique array of combinations to optimize your relaxation and skin care experience.